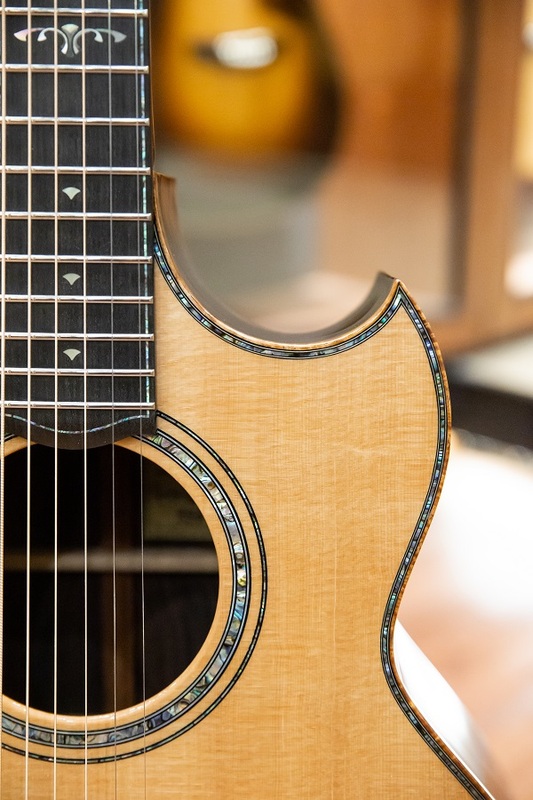 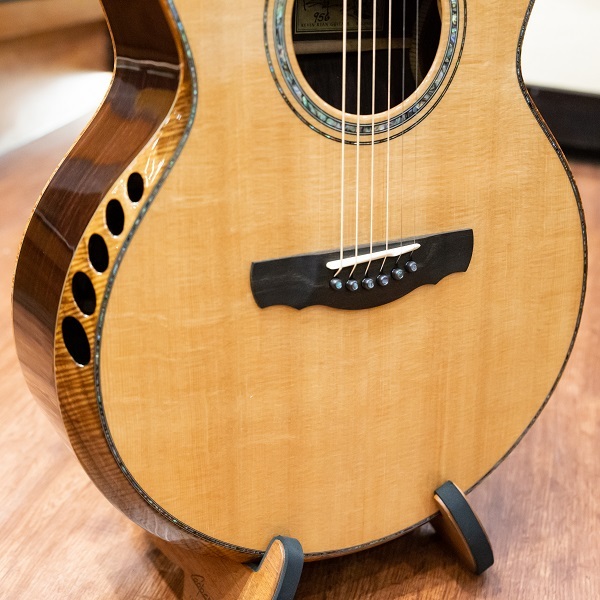 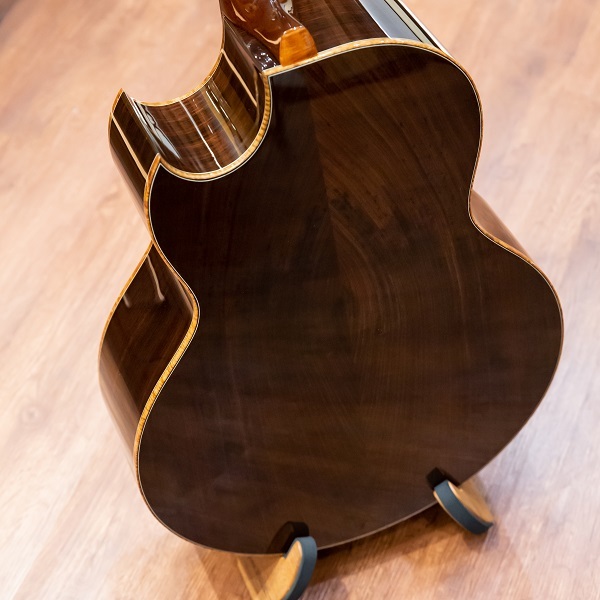 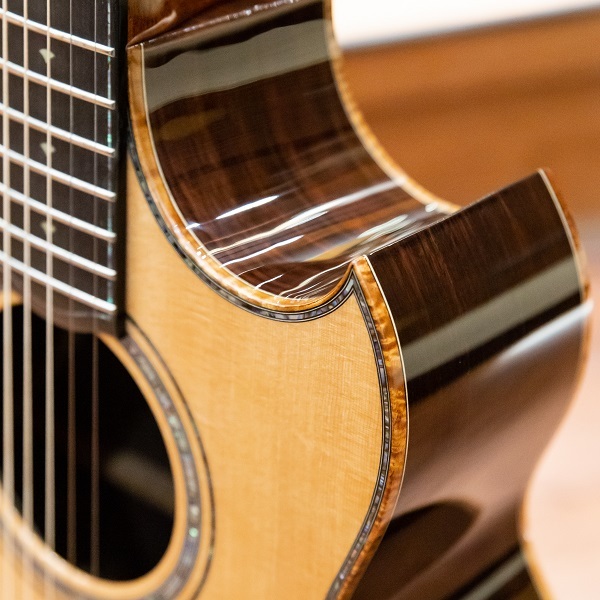 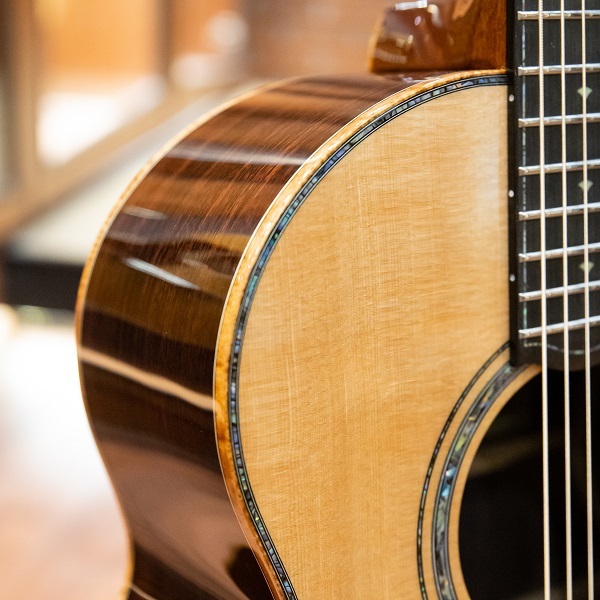 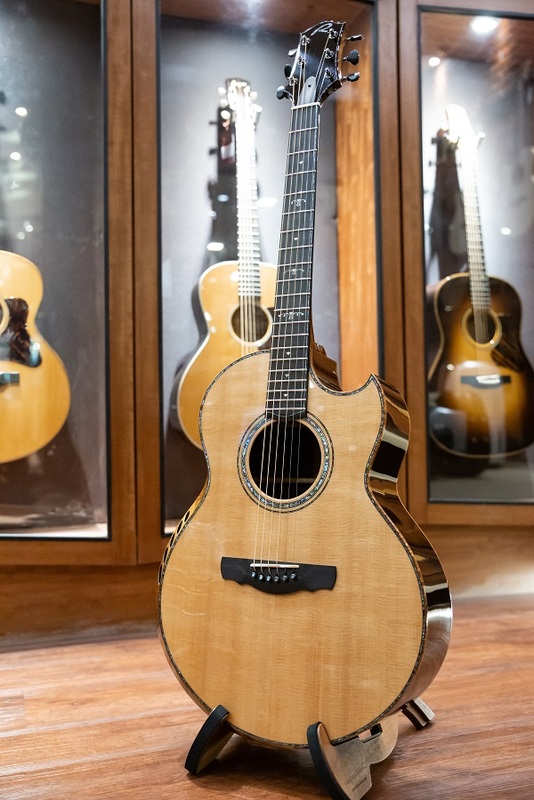 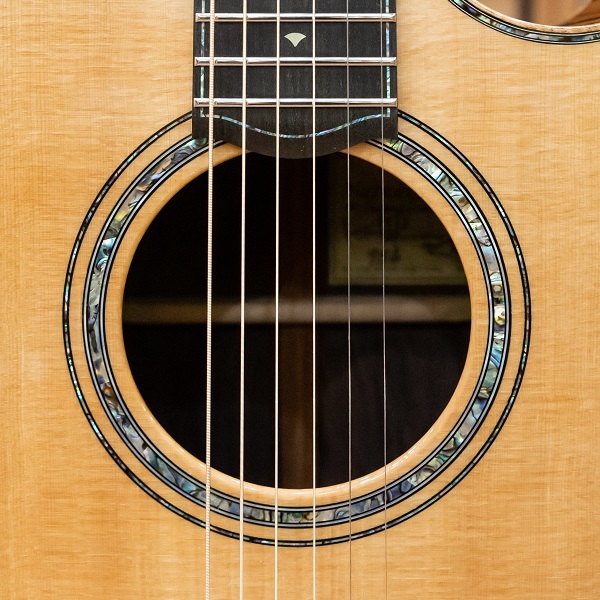 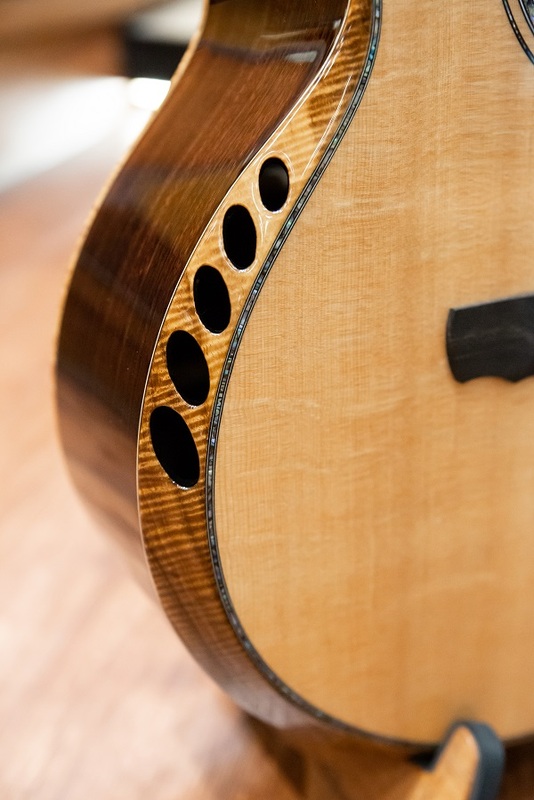 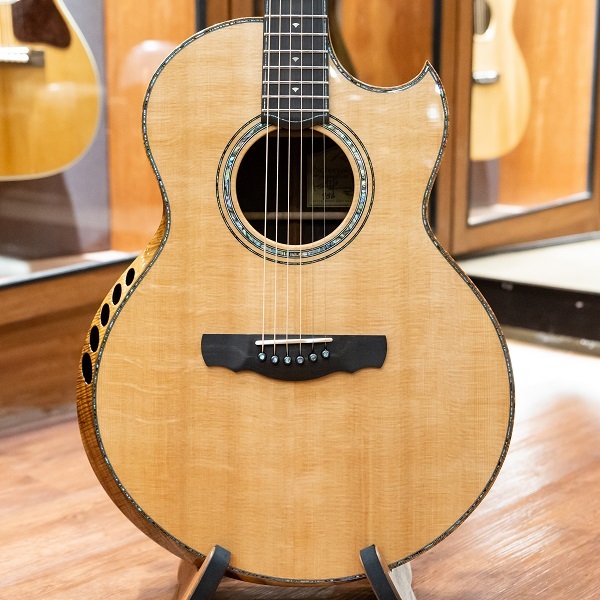 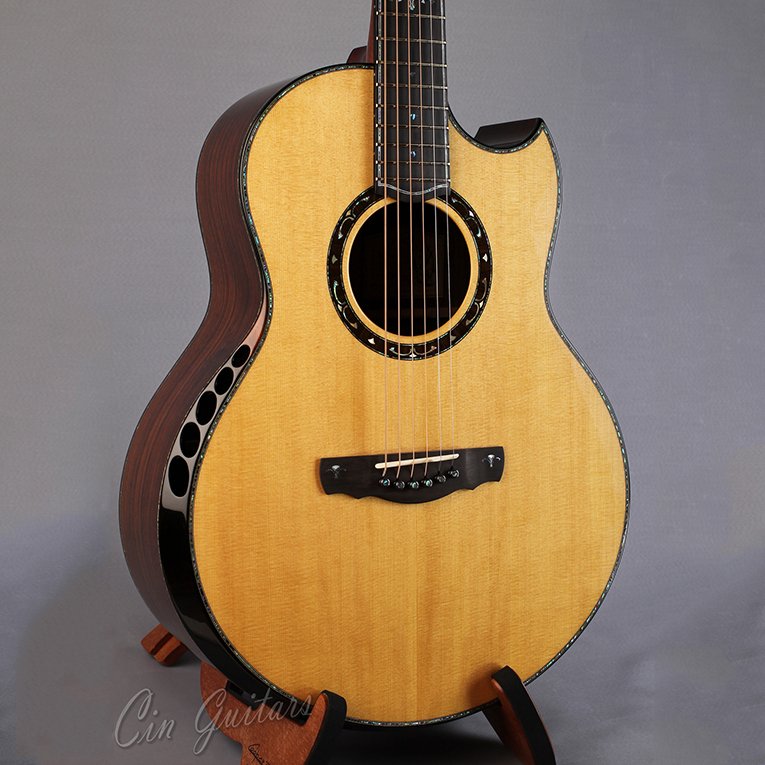 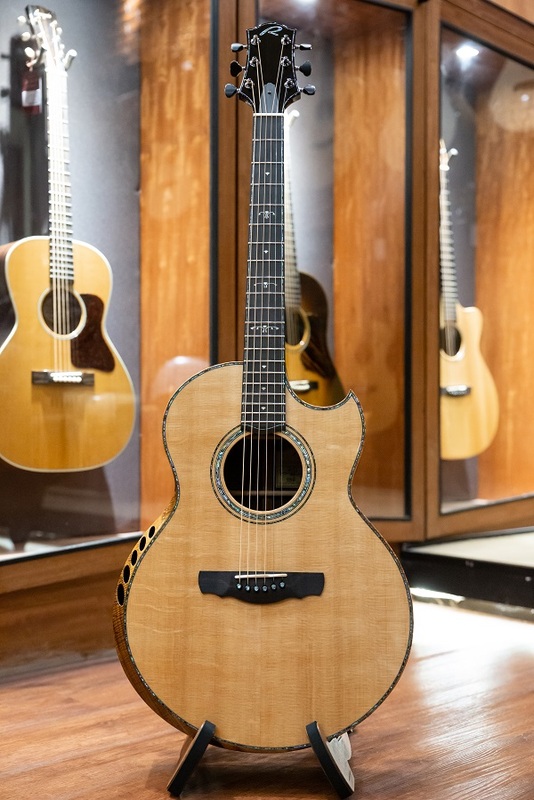 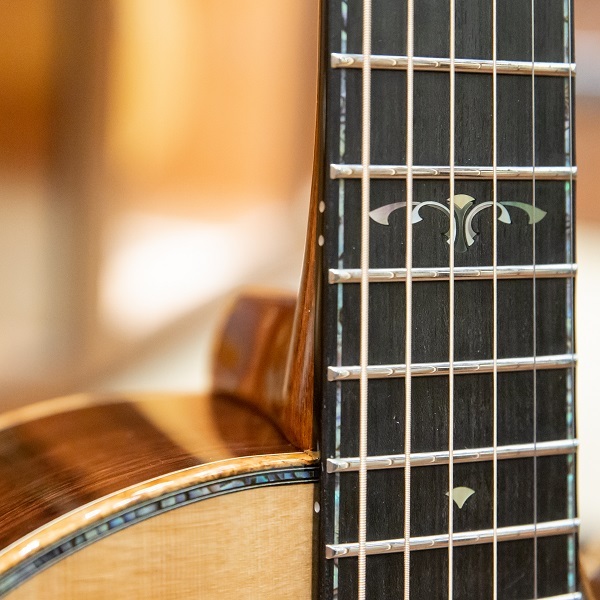 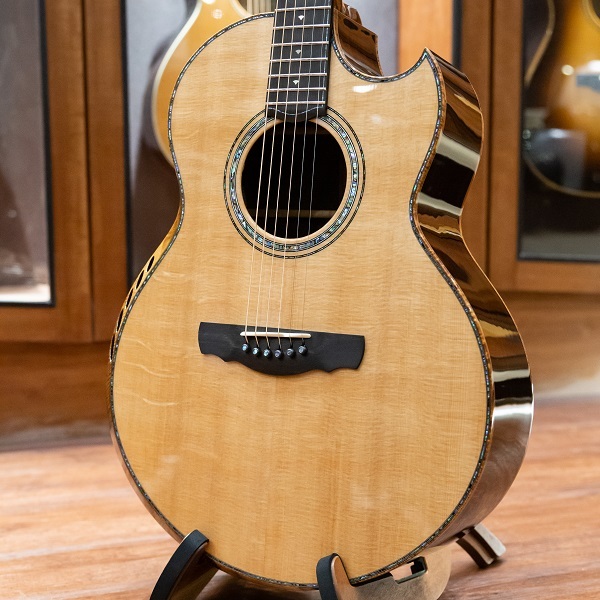 For thirty years, we've pushed the acoustic guitar toward the pinnacle of design efficiency to reach the next level of comfort, refinement, and acoustic response. 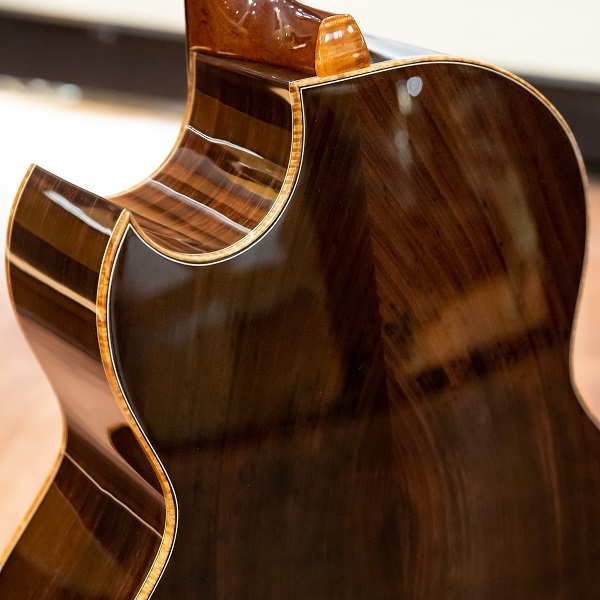 Here's what we've come up with so far. 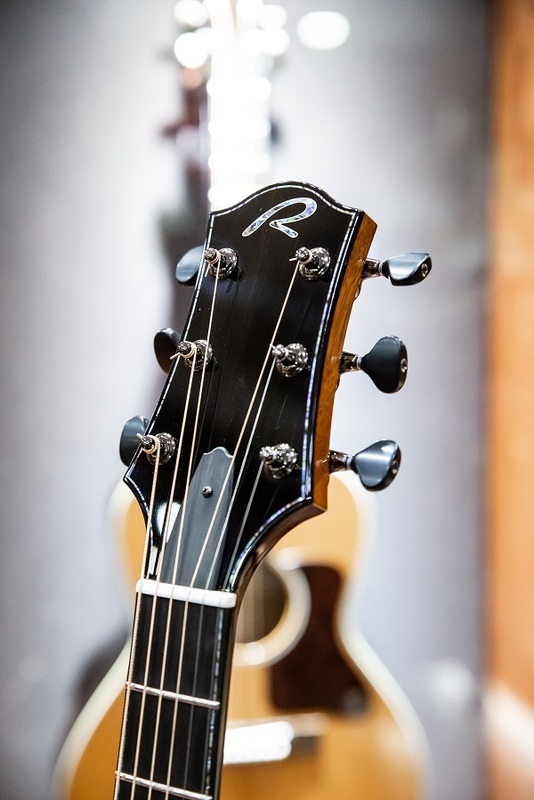 Custom Machines. 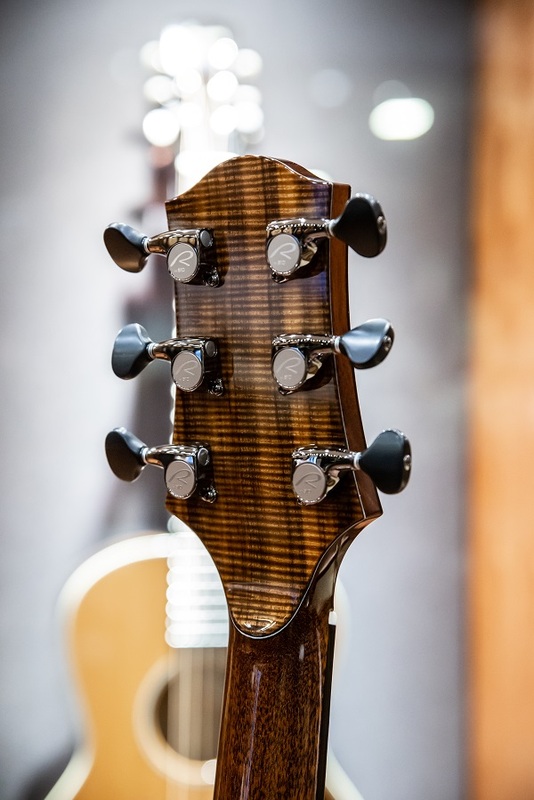 Super 510 machines, in black or gold chrome, feature an 18:1 gear ratio for precise stay-put tuning. 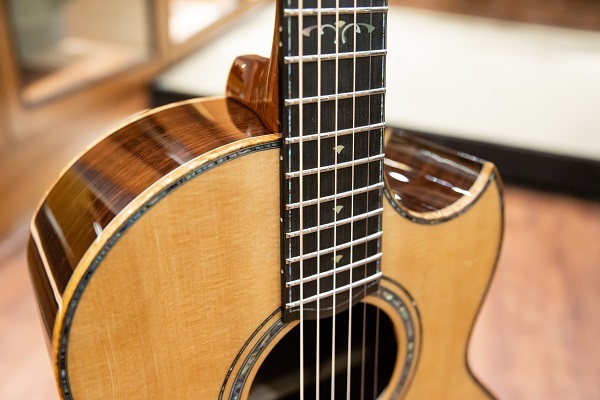 Each Ryan guitar is furnished with abalone shell fitted with custom titanium bridge pins, and coated with a brilliant UV diamond-gloss finish.